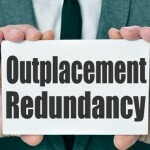 When planning for redundancies there are a number of issues to consider; protecting your company’s reputation, protecting your employer brand and ensuring the transition is as smooth as possible. 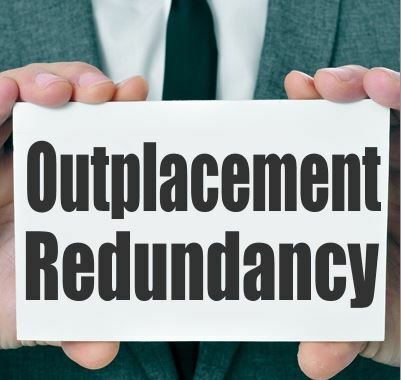 TalentRidge provides Outplacement Support to advise you on each step throughout the process, ensuring both sides, your organisation and the departing employees, are equipped with the necessary training and ability to see that any redundancies cause as little disruption as possible. 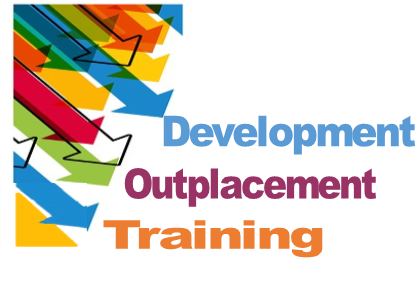 CV Writing workshops as well as CV/Cover Letter writing services. 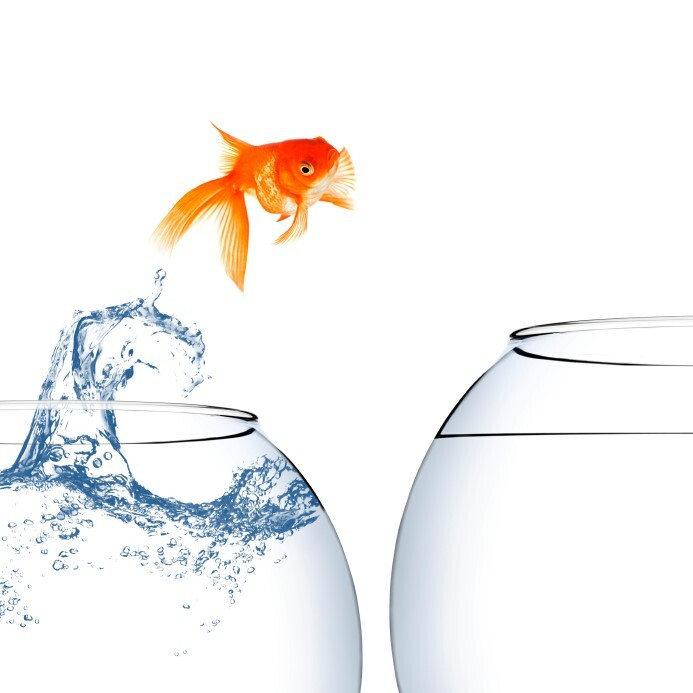 By taking advantage of our outplacement expertise, organisations have been able to provide the valuable support their staff need during the transition period, thus raising staff moral for those who remain within the organisation along with demonstrating a commitment by supporting those are leaving. We also offer Advice Clinics to support your existing provision or to act as a standalone support service, find out more. We have supported many organisations through this difficult phase and our feedback has been extremely positive.